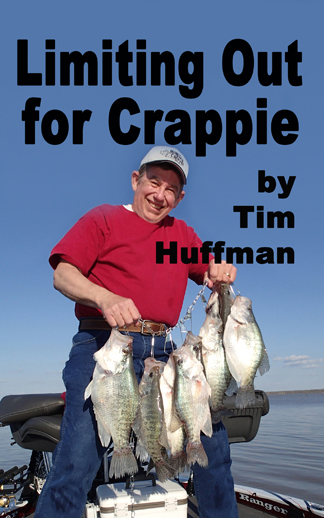 Pre-spawn crappie fishing starts now. 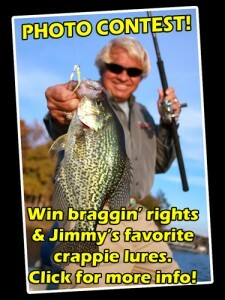 For example, Florida’s St. Johns River crappie should be in full swing during the first week of February. 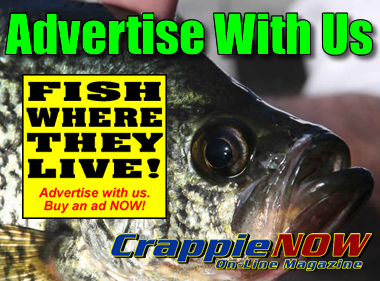 The spawn slowly moves toward the north as waters warm. 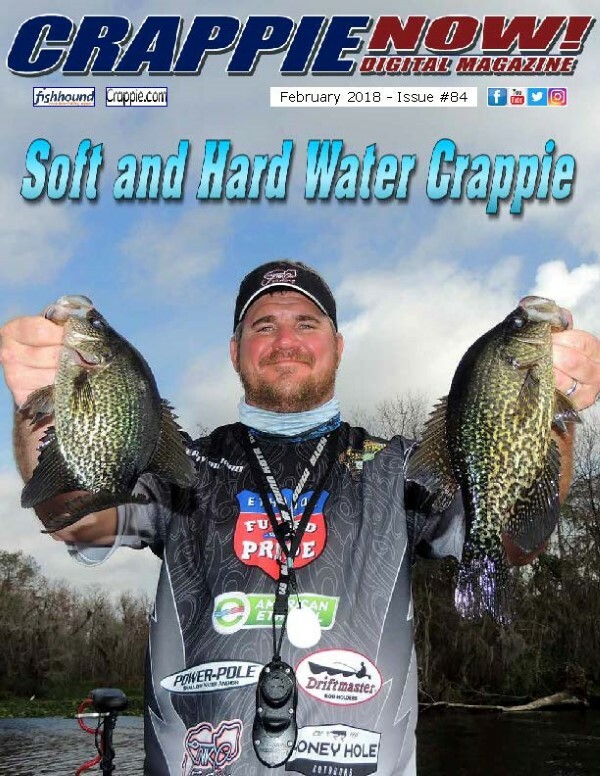 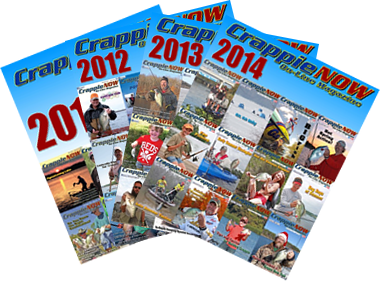 Read CrappieNow Digital Magazine, February issue, for the latest in crappie fishing.